Do you like Farm Valley? Share it with your friends. 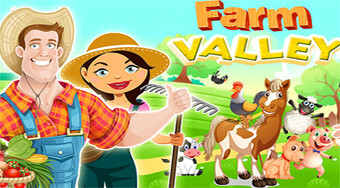 Work on the farm, care about the animals, grow, harvest, and meet the assigned tasks in each round.